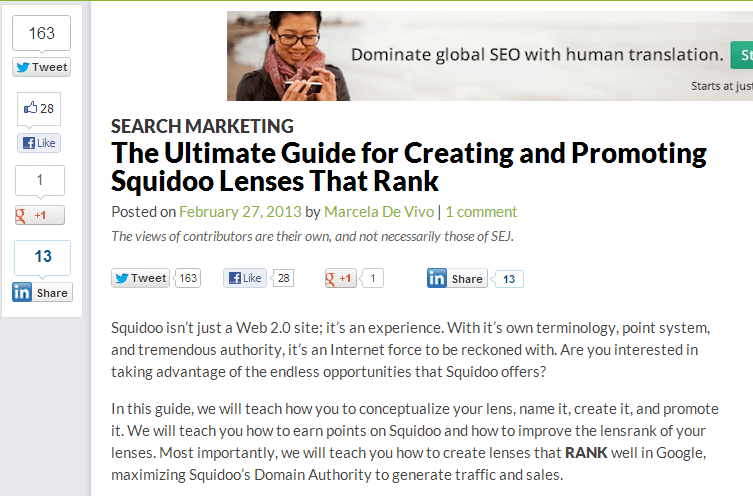 With careful keyword research and a bit of link promotion, you can get Squidoo lenses ranking quickly in Google. 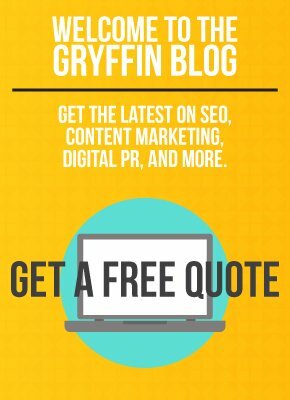 These lenses can pick up great traffic for long tail keywords to supplement traffic for your head terms. If you have tips/suggestions for promoting Squidoo lenses, please do share!